Hi guys! It’s October and Summer is over! I’m so ready for cooler weather, boots, and Halloween, not really looking forward to putting away the flip flops, everybody talking about pumpkin-spice flavoring, and daylight savings time ending. Oh well… Once fall starts I feel like it just goes downhill from there, first Halloween, then Thanksgiving right after, and before you know it, it’s Christmas! 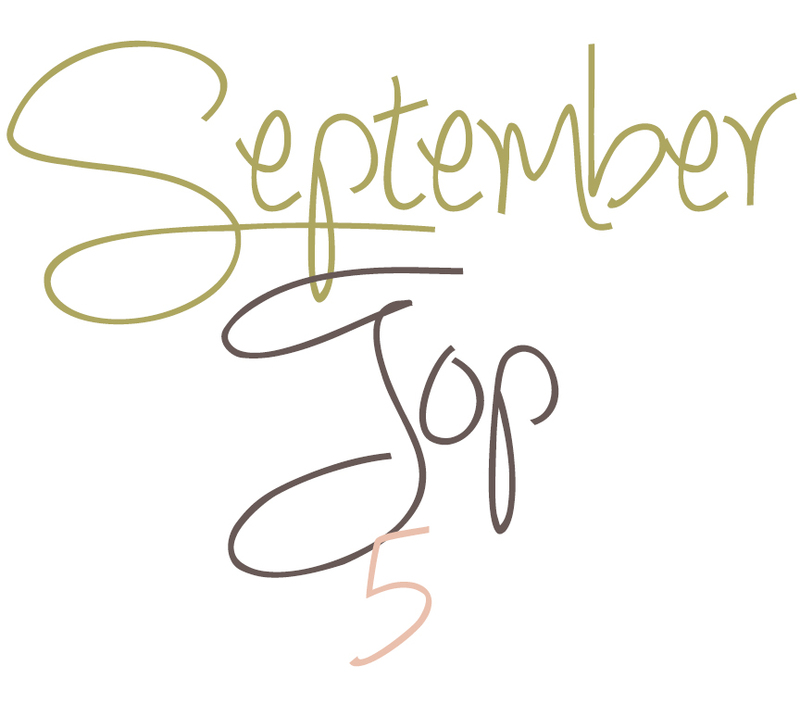 So with that being said, this month’s Top 5 has a couple of holiday items! 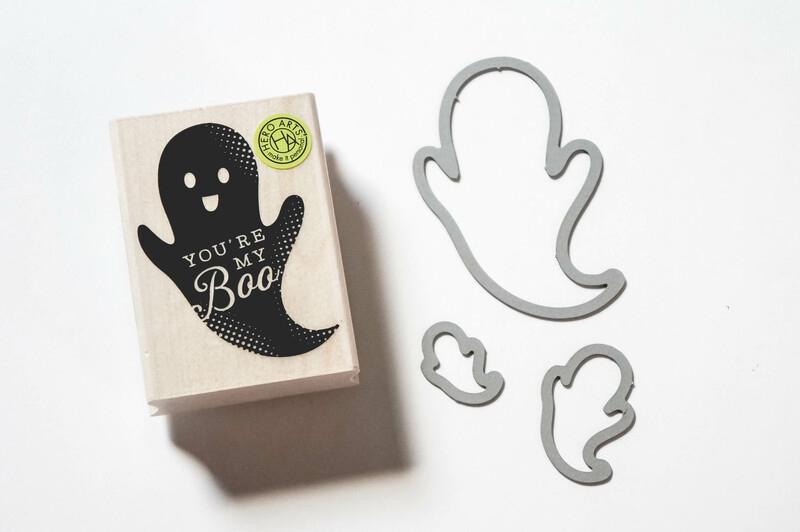 I really wanted to make Halloween cards this year and I wanted to find a stamp with a cute/funny pun, and I found this. I didn’t own anything from Hero Arts aside from the ombre inks, so I checked out their site and fell in love with this stamp. It was exactly what I was looking for plus it’s wood mounted and you can also purchase the matching die set! 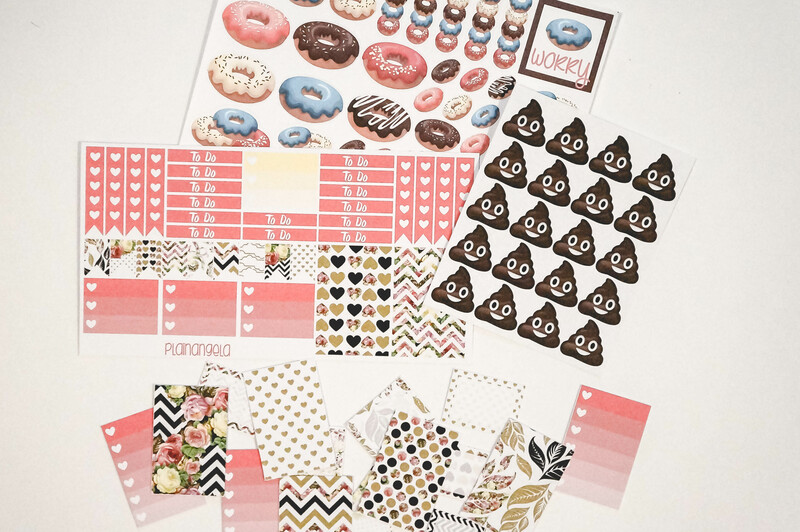 Planner stickers are a must have for anybody who is addicted to their planner like I am. I’m always looking for different ways to decorate my monthly calendar or just a plain spread. My friend, Angela, just opened up an Etsy shop and you can find different types of stickers and she regularly adds new ones. Go check it out! I have already started my shopping for my Christmas cards this year. Once I startd planning my cards I knew for sure I wanted to use this stamp set from Papertrey Ink. I love the fonts and the different combinations you can use for your sentiment. I’m getting into the Christmas spirit already and I can’t wait to start working on my cards! 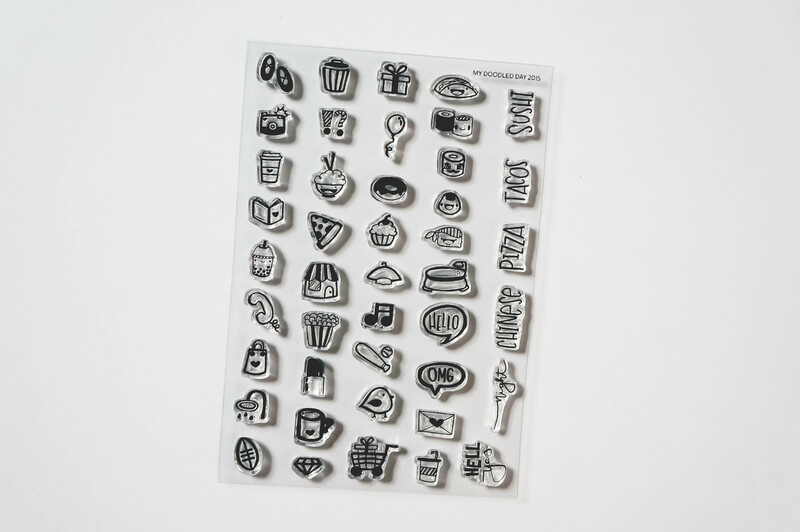 Another great accessory for your planner are planner stamps. Momma Lhey has a variety of planner stamp sets to choose from but I really loved this one. Each stamp is small and perfect for your monthly calendar. I especially love the “chinese”, “pizza”, and “tacos” because that’s literally all I know how to cook (or order). 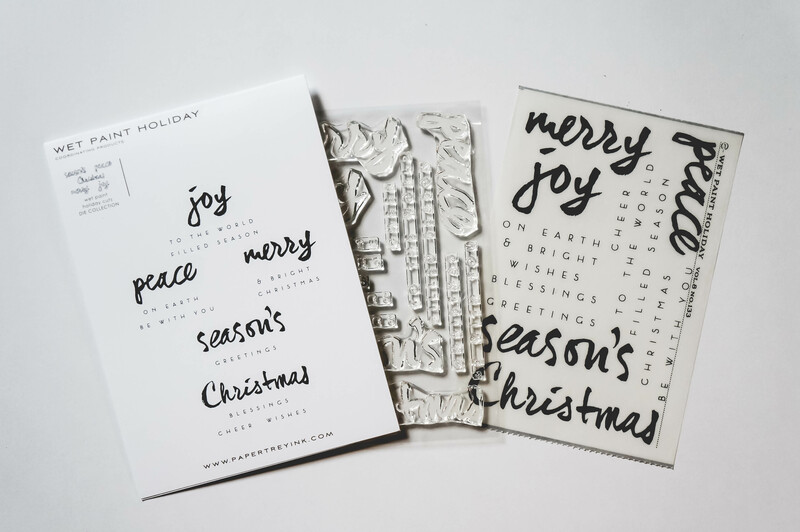 I went onto the Ali Edward’s website to look for some Project Life stamps and I came across this set and thought it was perfect for my gratitude journal. Not only can I use it for that, but it could also be used for Project Life and even a Thanksgiving card. I love stamp sets that have many uses! I’ve already started working on a couple of different projects that I’m excited to share. September ended up being a slow month for me creatively, I’m hoping to pick up the slack in October though. I’m also ready to start on my September Project Life layout! I took a lot of pictures during the month so hopefully I’ll be able to get my layout done quickly like last month, fingers crossed!